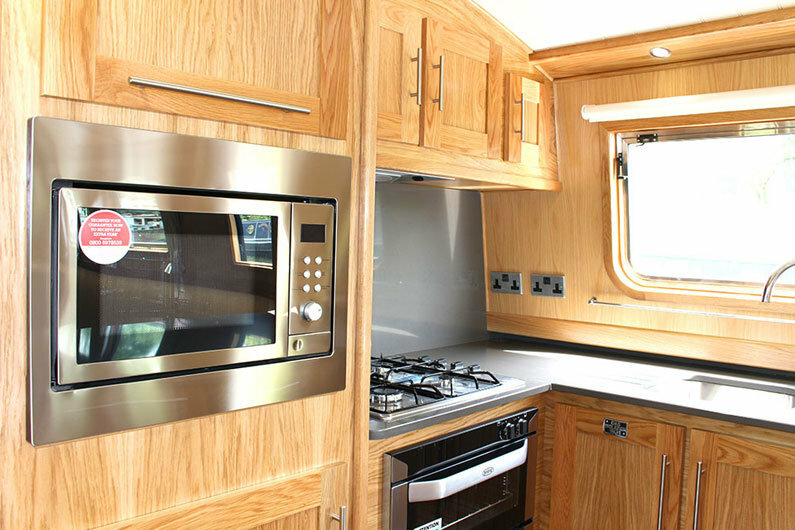 The choice of cookers and ranges for your narrow boat vary extensively in terms of type, power source and cost. Your budget will dictate the selection you have available as you can pick an option for a couple of hundred pounds up to several thousand pounds. Space on your narrow boat will have a major bearing on what your options are, but even in the smallest of spaces there will be a solution for your narrowboat. 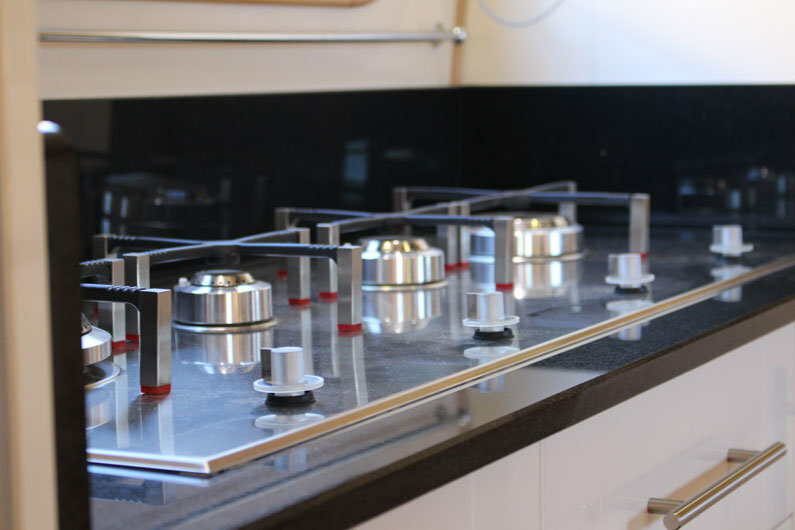 From a simple combination unit, housing a 2 hob burner and sink, to a Aga style range, there is plenty to choose from. 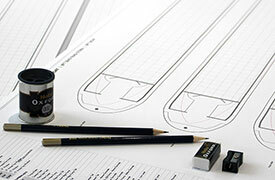 Similar to domestic appliances, you can also choose from a free standing or built in solution. Increasingly popular are the high level ovens and grills, maximising the space you have available. Unless you have a high powered, sophisticated set up it is unlikely you will be able to run an electric cooker set up. Even on shoreline power in a marina, you are limited to a 16 amp feed; some high spec electric ranges will run on 30 amps. A high powered on-board generator may be able to run an electric oven, but an AC engine alternator would not be up to the job. Be aware that an electric cooker set up is less appealing to a buyer should you wish to re-sell your canal boat in the future. 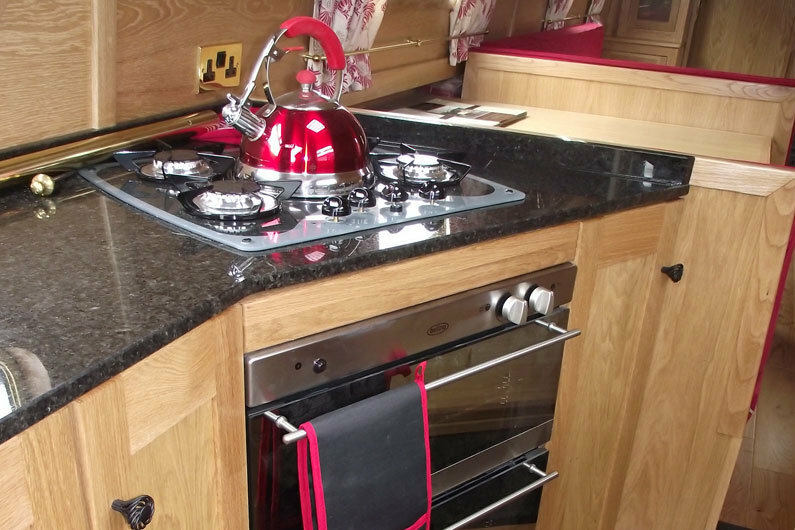 The best known diesel fired cooker is the Aga, however an Aga itself is not suitable on a canal boat since it runs continuously; however modern Aga-style range cookers are available and can be installed as they have a on/off timer facility. These can also be used as a heat source to either heat your canal boat directly from the cooker unit (using a heat lid) or heat the radiators and supply hot water on board your canal boat. 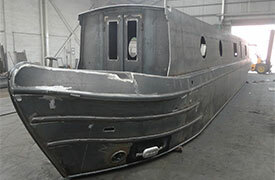 Be-aware of the weight of this type of cooker and install in the centre-line of the boat for correct balancing. 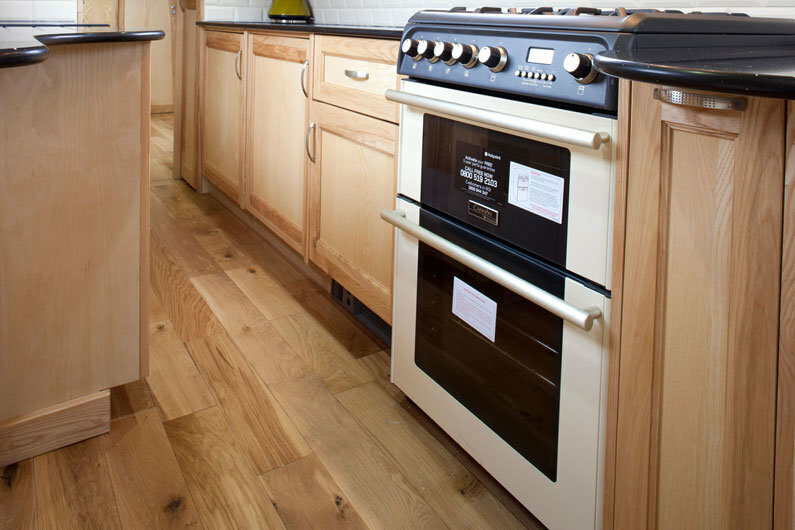 Diesel cookers can be a considerable investment and can easily cost several thousands of pounds. You also need to consider how much diesel they will consume; newer models are stated by manufacturer’s to use up to 0.5 litres per hour, but older models this could be considerably more. Depending on the location of your galley, you may want to consider installing a seperate diesel tank to serve the cooker. Ensure you invest in a good quality diesel decontamination filter to ensure you are protected from Diesel bug. 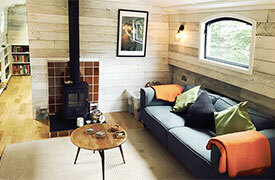 By far the most popular option on-board canal boats is to cook using gas. Gas is perfectly safe to use on-board provided it has been installed correctly and stored in the correct manor. Please refer to the ‘Gas On-Board’ section for more information. 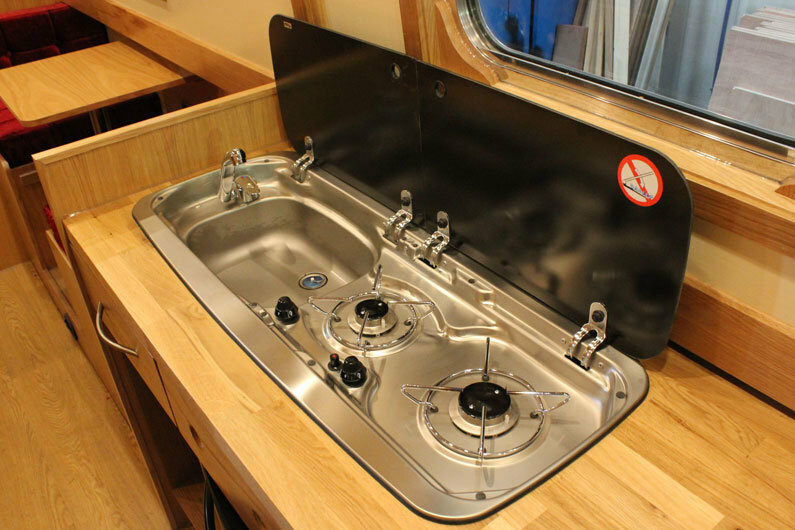 Be aware that you would need a Gas Safe engineer, who must hold an additional LPG license, to be qualified to install a gas cooker on-board your canal boat. 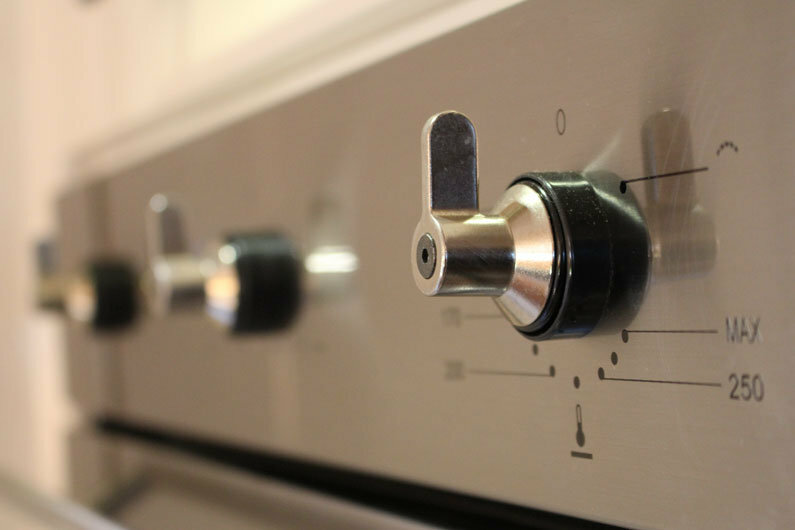 Although Chandlery’s will stock gas cookers/hobs and grills, in many cases you will be able to purchase a standard household appliance to use on-board, often at a much reduced price! There is still 18% of the residential properties without mains gas, therefore many domestic appliances are also supplied with a LPG jet pack which a qualified gas engineer can use to make the appliance compatible with LPG gas canisters on-board your canal boat.